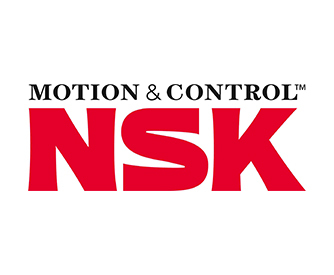 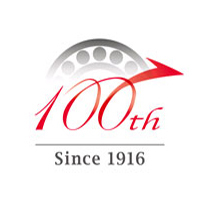 NSK is one of the worlds’ leading manufacturers of bearings, linear motion and steering systems. 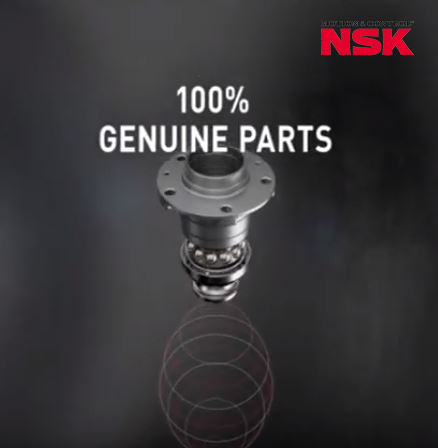 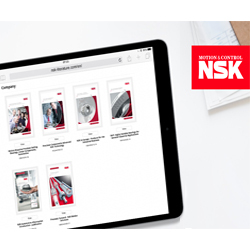 NSK’s products and solutions are everywhere where things are in motion – even under the toughest conditions. 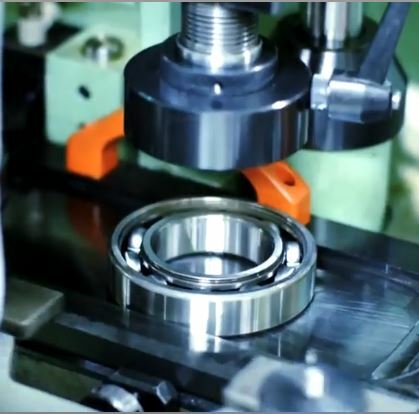 Their high-precision rolling bearings are used in wind turbines and machine tools, their linear components are found in production lines while their automotive components are installed in the vehicles of almost every well-known automaker. 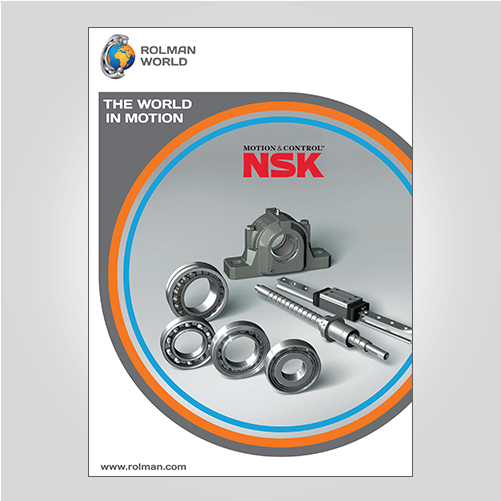 Rolman World has been working with NSK in the MEA region since 1971. 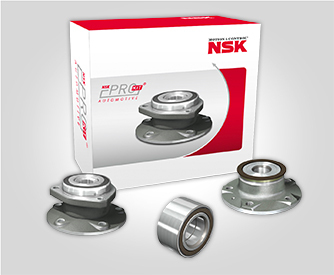 We have been an Authorised Distributor for over 2 decades and a Master Distributor since 2000. 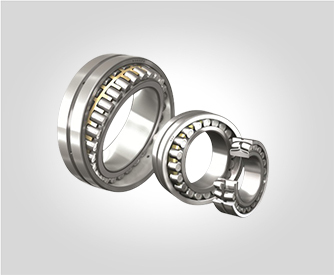 We have the largest stock and product range of bearings available across Dubai, the Middle East and Africa.